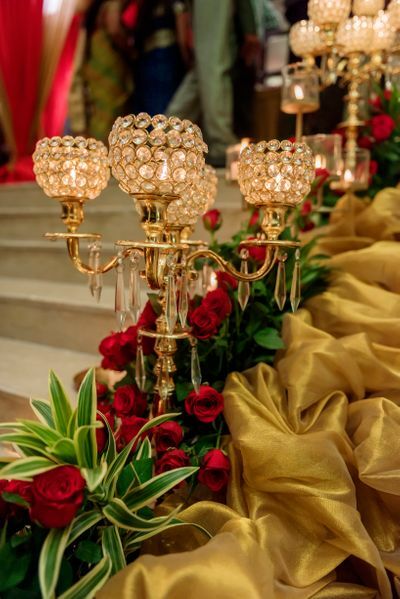 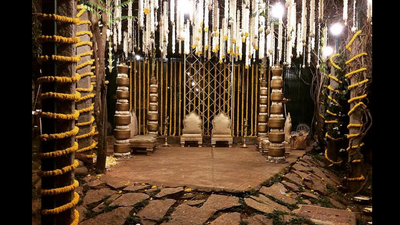 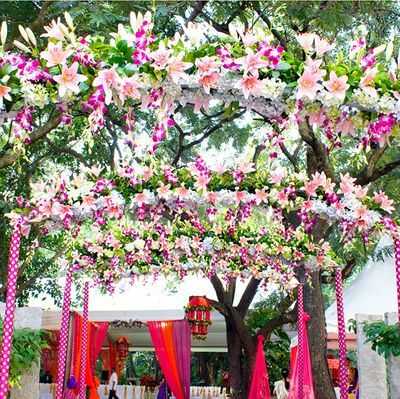 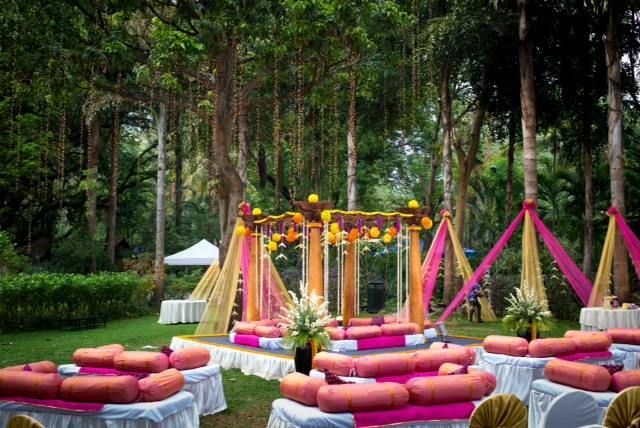 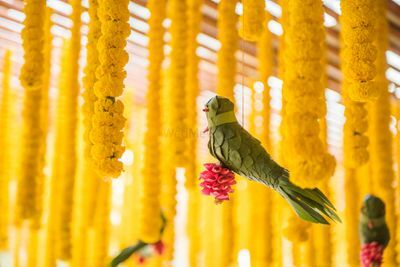 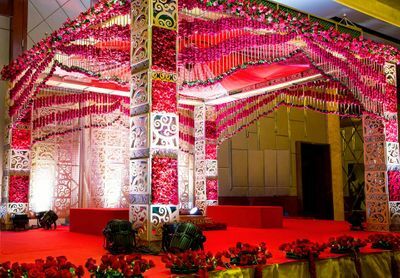 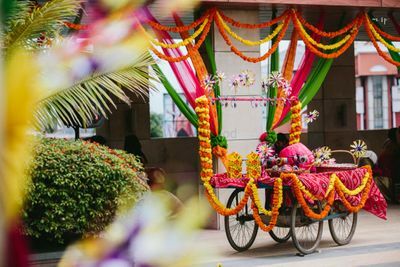 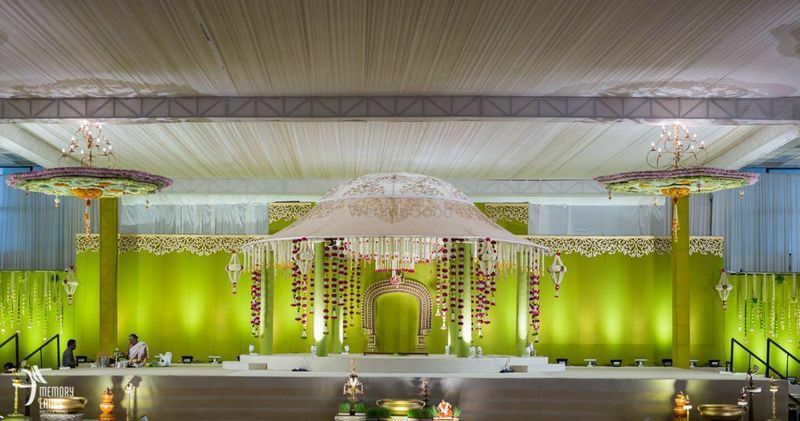 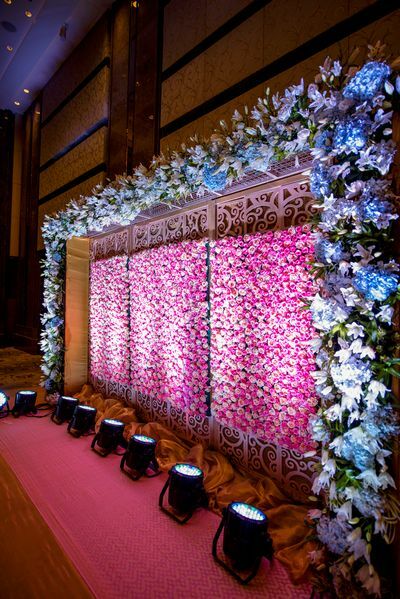 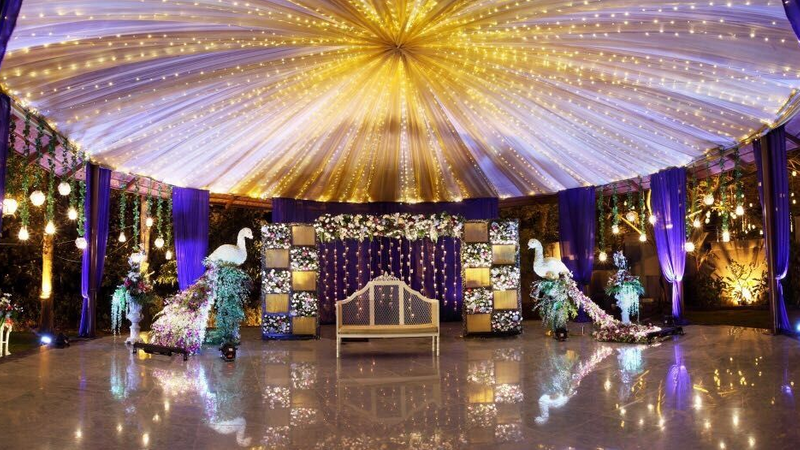 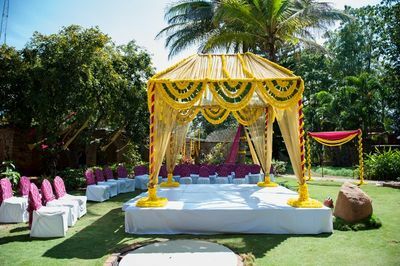 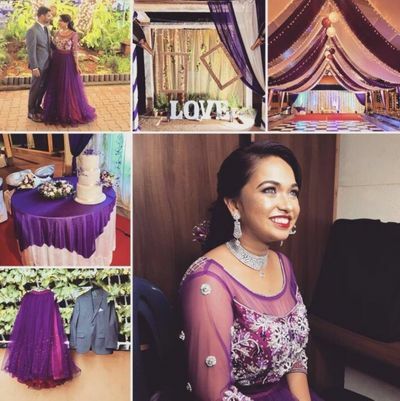 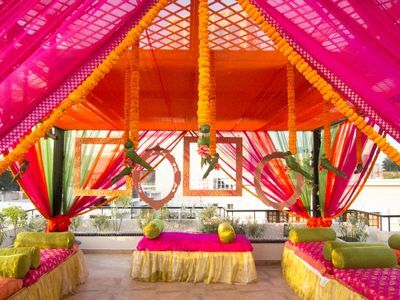 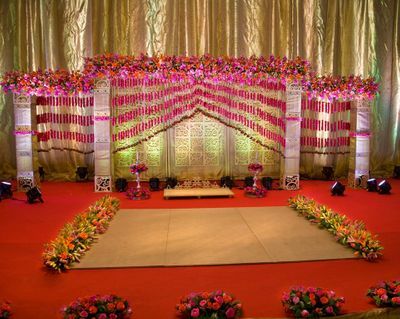 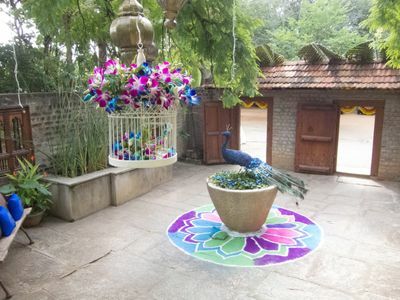 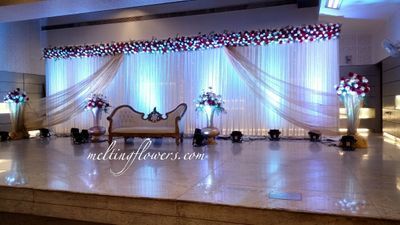 With two charming flower boutiques in Bangalore, Ohana fine flowers specialize in elegant arrangements, decor and delivery of exotic and enduring flowers for weddings, parties and corporate needs. 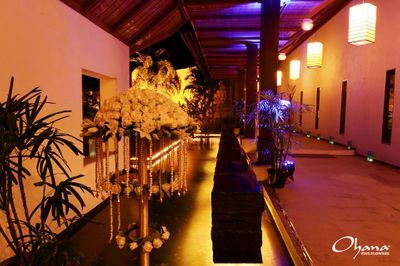 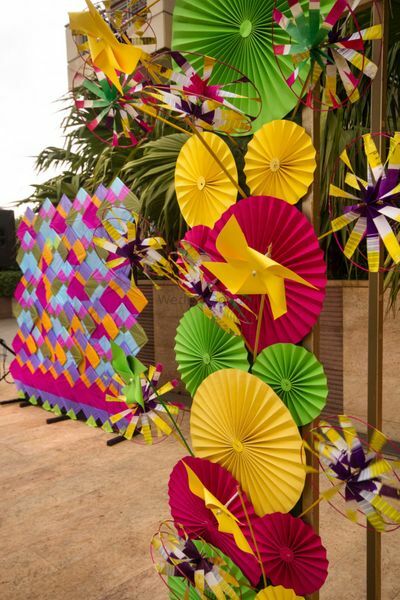 Ohana is dedicated to decorate lifestyle spaces with the mood, theme and design required by their clients. 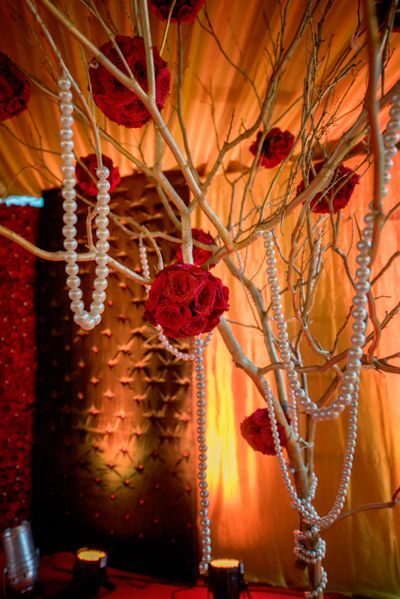 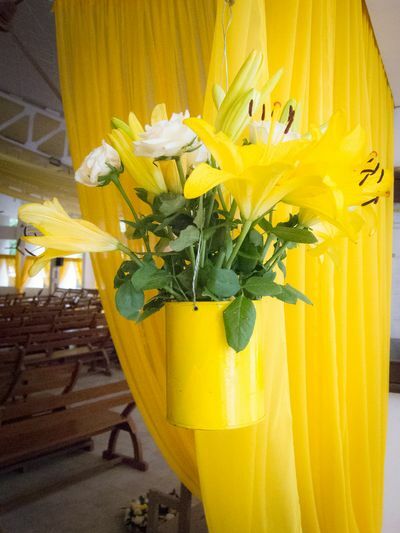 Their aesthetics are heightened by the choice and style of flower arrangements. 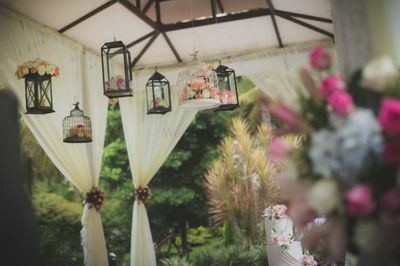 To cut it short, Ohana Décor is all about subtly redefining stylish spaces and giving your wedding the elegance it deserves.